We love the idea that the first piece of furniture we bought for Cromey is the Baby Grand. No home is complete without music, and so it is fitting – and maybe a bit quirky – that we have a piano before we have the room it will go in to. And this is no ordinary piano; it is a Pleyel, a masterpiece created by the world’s oldest piano makers. Ignaz Pleyel, the founder and namesake of Pleyel pianos, was a well-known composer, musician and good friend of Haydn. He opened the first French piano manufacturing plant in 1807. His pianos’ rich, velvety tones charmed Chopin, for whom Pleyel was the official piano supplier, but also a host of illustrious names including Liszt, Debussy, Grieg, Ravel and Stravinksy. Sadly, today the brand is no longer. 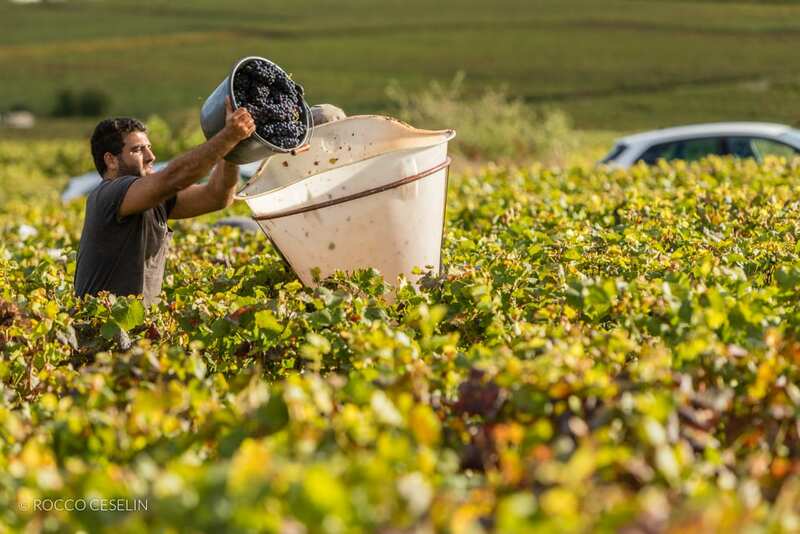 After years of sell-offs, buy-outs and competition from the Far East, Pleyel closed its last workshop in Saint-Denis outside Paris in 2013. 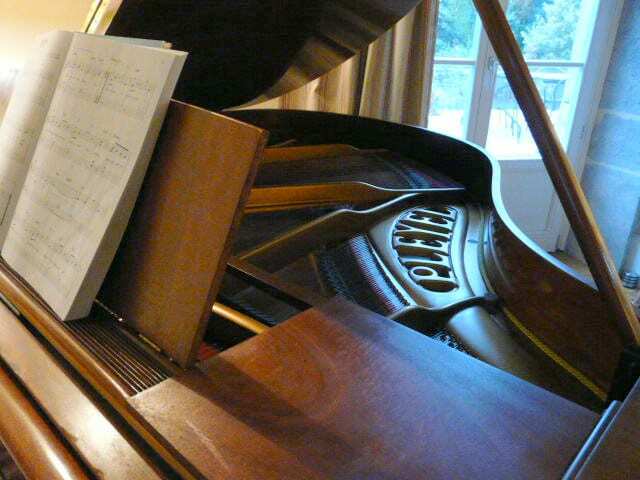 Our mini-baby grand, called a ‘crapaud’ (French for ‘toad’) dates from the heydays of the ‘50s. It is a fabulous instrument and an impressive piece of history. 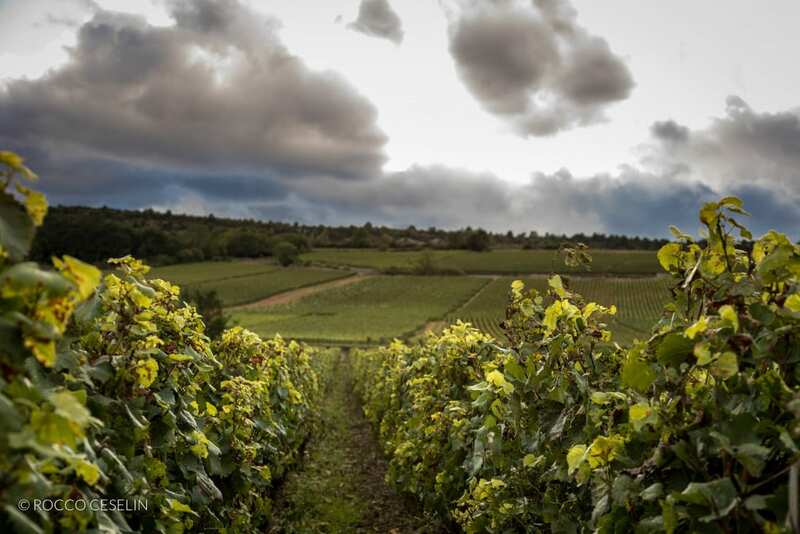 Mechanically, it is nearly faultless, having been completely restored right down to the hammers and felt by a master piano workshop here in Burgundy. Physically, it is pretty close to perfection, too, with only a slight burn mark in the newly refurbished finish. But that just adds character and lets you dream of where this instrument might have been and who might have played it. With ivory keys set off by the beautiful mahogany of the main casing, this is a musical experience from another time. The tones are romantic and prosaic, almost velvety in their resonance, a testament to the expertise and sensibilities of the restorers. You can’t fail to be impressed. Chopin made no secret that it was his favorite piano. He played his first London concert and his last Paris one on his favorite Pleyel. And today, you can hear that same romanticism on ours. 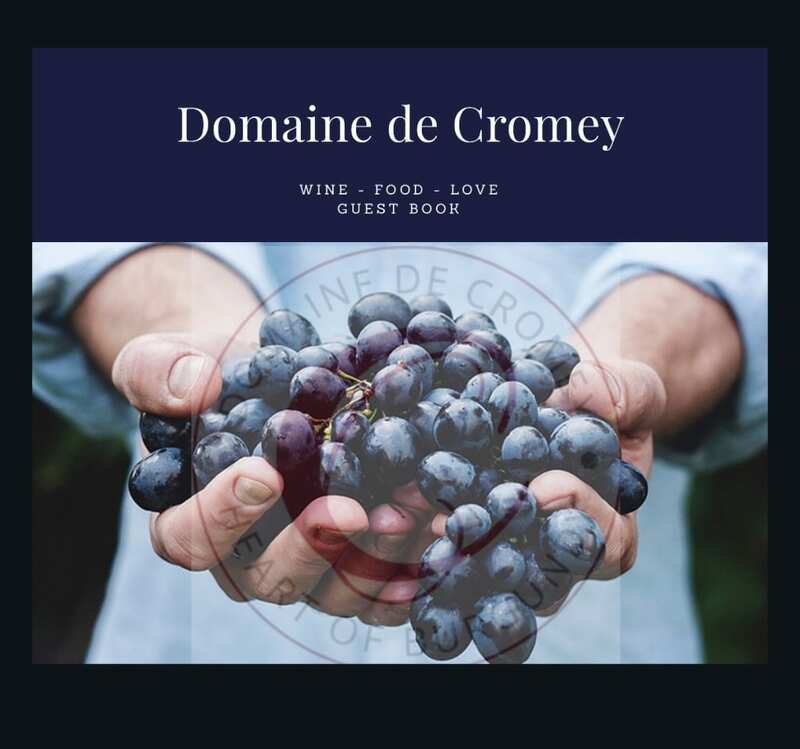 Cromey is all about good friends, food and wine. What would it be without music?